The Memorial Candle Program has been designed to help offset the costs associated with the hosting this Tribute Website in perpetuity. Through the lighting of a memorial candle, your thoughtful gesture will be recorded in the Book of Memories and the proceeds will go directly towards helping ensure that the family and friends of Evelyn Calver can continue to memorialize, re-visit, interact with each other and enhance this tribute for future generations. Evelyn passed into the presence of the Lord on December 31st, 2017. Her husband of over 60 years preceded her, as well as her 3 siblings. She experienced many changes in her life. Serving in the Land Army during WW2, emigrating to Canada, living in Ontario, British Columbia and Alberta. One of the many things, she enjoyed doing was entertaining and especially doing special teas for the seniors in her church. Another love was gardening and in the numerous homes they lived in Evelyn would be found in the garden making it a place of beauty. 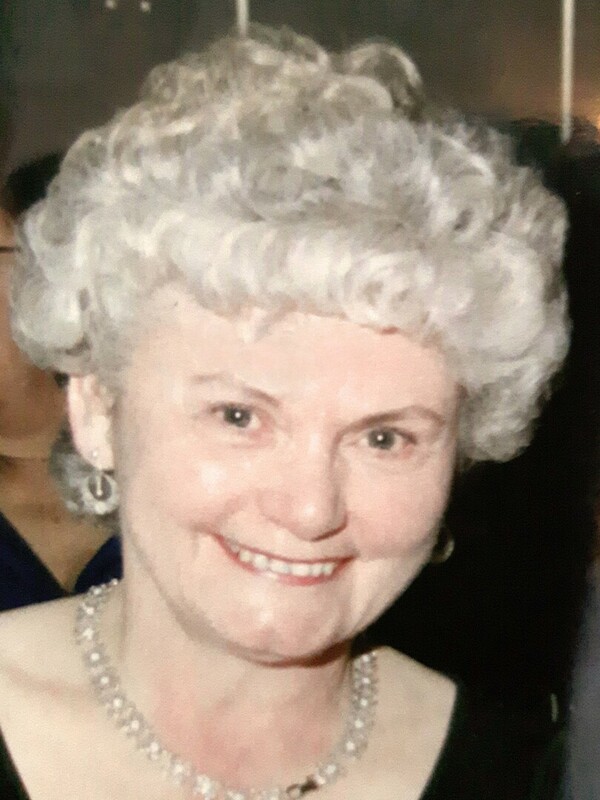 She will be lovingly remembered by her children Stewart Calver (Sallyanne) and Adele Grant (Anthony). Her 4 grandchildren and spouses and her 4 great grandchildren.